Are you looking to challenge your growing child and help channel their physical and emotional energy? Then sign them up for an age-appropriate kids martial arts classes designed to build their confidence, keep them active, and reinforce positive discipline. All classes take place in a safe, effective and fun learning environment! 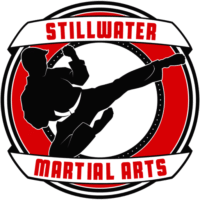 Here at Stillwater Martial Arts, we value teaching children more than just kicks, punches and throws; we want to help them stay fit, build strong self-confidence, develop mutual respect for others, and learn to be positive role models in school, at home and with friends. Great for preschoolers and elementary-aged children, our students work on 6 basic principles: focus, control, attitude, safety, honesty and following directions. Additionally, Dragons practice polite greetings, making eye contact, and working with partners. In all of our programs, fitness is a priority. Regularly, Dragons are challenged with obstacle courses: surviving hot lava, crawling through tunnels, jumping over “rocks”, and other exciting exercises to build their coordination, core strength, and balance. Children will also be learning focus, confidence, discipline and essential life skills that help them properly navigate the classroom, home, and social life. We’ll begin to implement more self-defense training with an emphasis on building strength, stability and balance through engaging games and fun drills. We combine practical martial arts self defense along with valuable life skills. 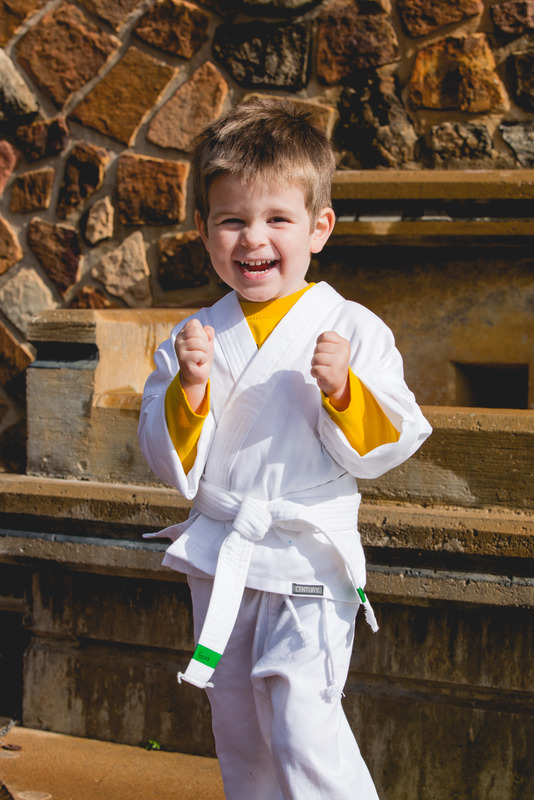 Martial arts will help students build self-esteem, reinforce good choices, and help combat peer pressure.